The Water Education Foundation offers a variety of programs to teach our students, our future voters and leaders, about one of the most critical issues – water. The programs teach students about the history, geography and science of water. Students also learn about the difficult political and policy decisions surrounding this complex issue. Foundation programs are suitable for students in grades K-14. In addition, the Foundation serves as the California coordinator for national Project WET (Water Education for Teachers) K-12 program. All Foundation classroom materials are consistent with the standards of the California State Frameworks for Science and History/Social Science. The Foundation’s education director is available to conduct teacher training workshops in the use of our school programs. 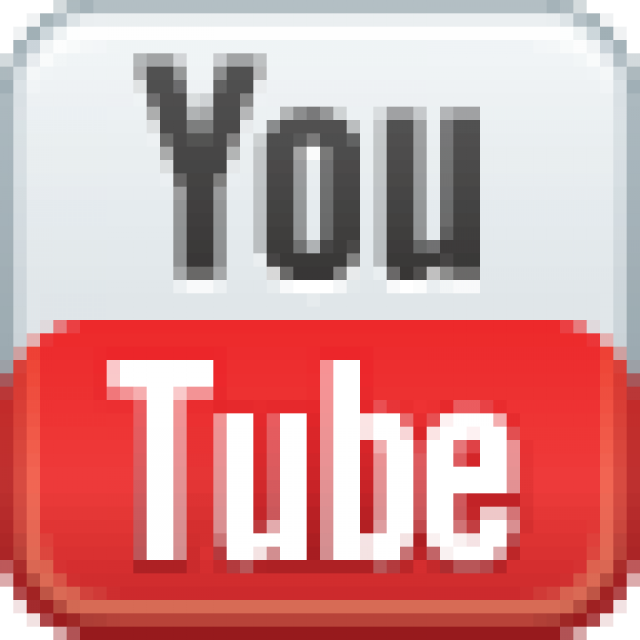 This service is free to those organizations that purchase 20 or more school programs.Travel expenses are to be paid by the hosting agency and this service excludes Project WET. 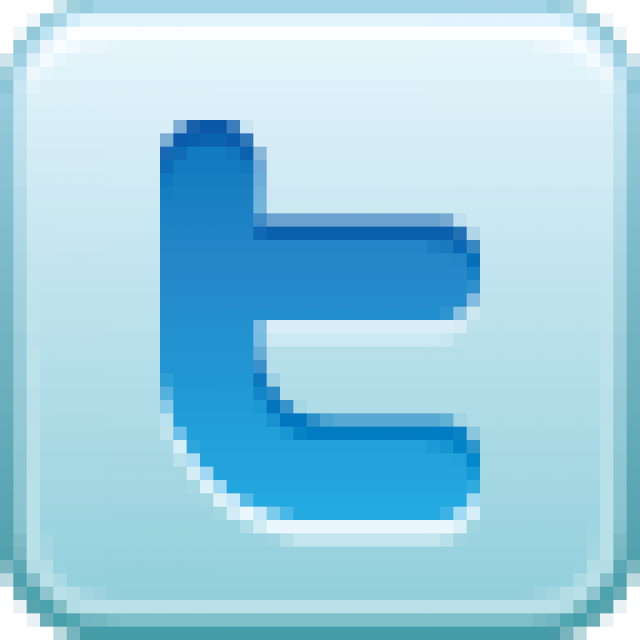 Teacher workshops can help your organization meet its Best Management Practices requirements. Contact Brian Brown for more information about such workshops. 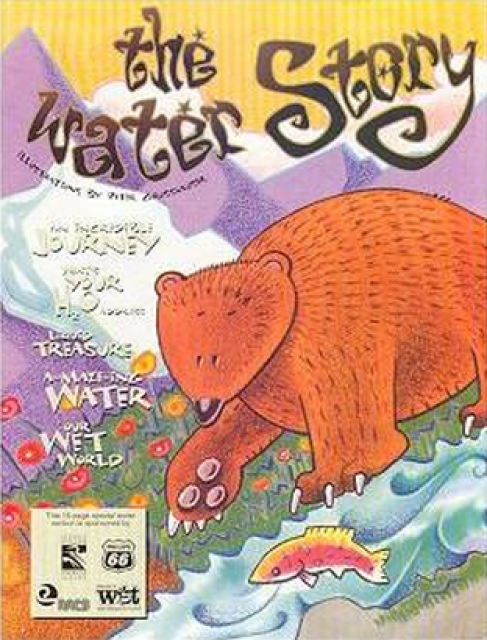 A multi-disciplinary approach to teaching about water as one of California’s most important resources, California Water Story is designed for use in grades 4-6. The lessons integrate many subject areas (geography, history, science, math and art) and are designed to help students develop specific skills (critical thinking, organizing data, predicting, mapping and graphing). 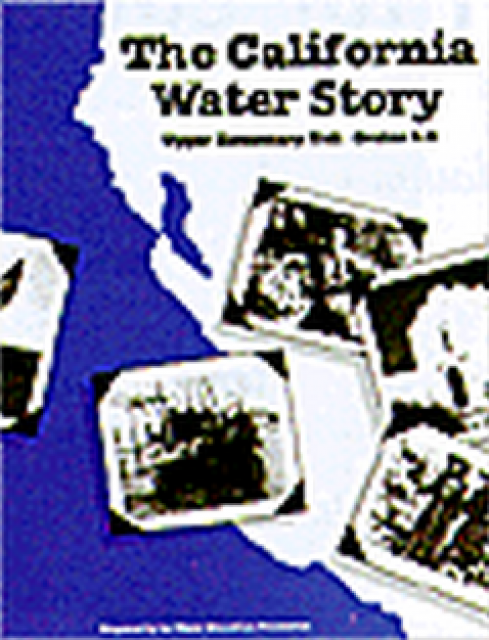 Designed for grades 4-6, this DVD/lesson plan package teaches students about the importance of water during California’s Gold Rush. 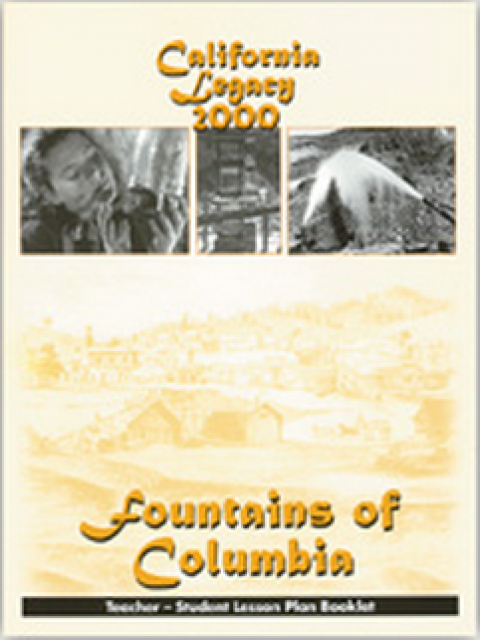 Based on the actual diary of 11-year-old Mary Leary who lived during the Gold Rush era, the Fountains of Columbia docudrama is part of the California 2000 Sesquicentennial Legacy Project. The 11-minute DVD, shot on the location at Columbia State Historic Park, tells the story of a mining town struggling to manage its resources as miners, farmers and townspeople wrangle over water issues. Give Water a Second Chance… Recycle It! 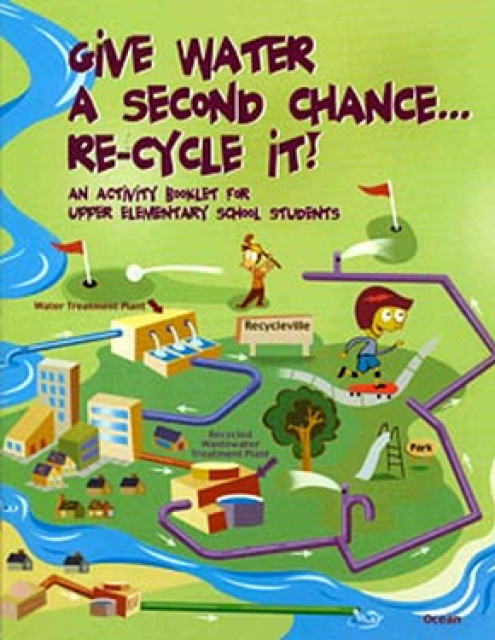 This 16-page booklet produced by the Foundation in cooperation with the WateReuse Association California Section teaches upper elementary students about how water is recycled. 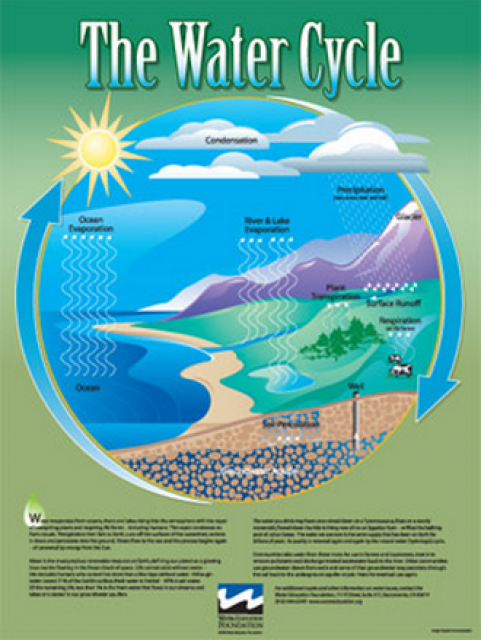 The text provides background information on the process of recycling water and its similarity to the water cycle, as well as the need for recycled water. 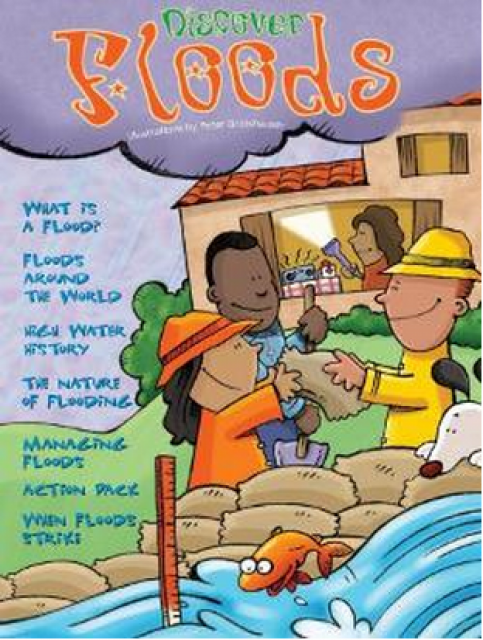 For ages 8-12, this colorful, 16-page activity book features important-to-know facts and engaging hands-on activities on floods and flood management that tie in with Math, Health and Language Arts. 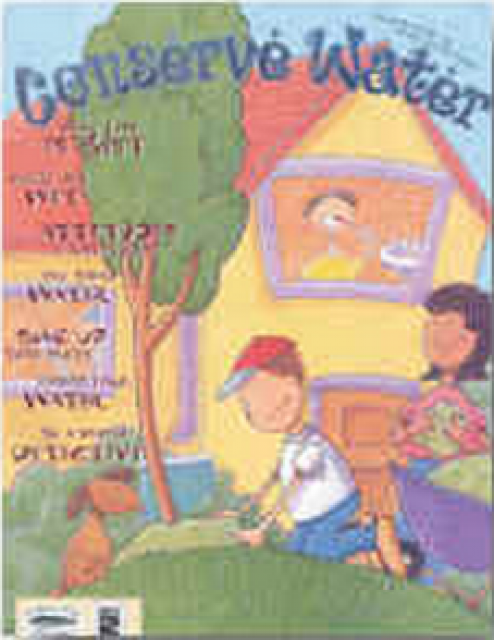 This booklet will make a splash with readers! Part of the Kids in Discovery Series (KIDS), published by the Project WET Foundation. What do a sleek blue whale and a prickly sea urchin have in common? They both live in California coastal ecosystems! From help for kelp to coastal critters, Discover California Coastal Ecosystems introduces students to some of the key characters of these watery realms. 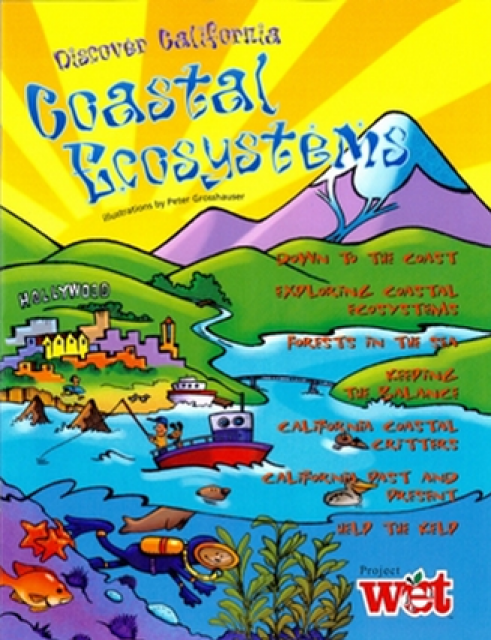 For ages 8-12, this colorful, 16-page activity book features informative text, activities, investigations, and experiments designed to teach students about the biology, ecology and history of the shores of the Golden State. 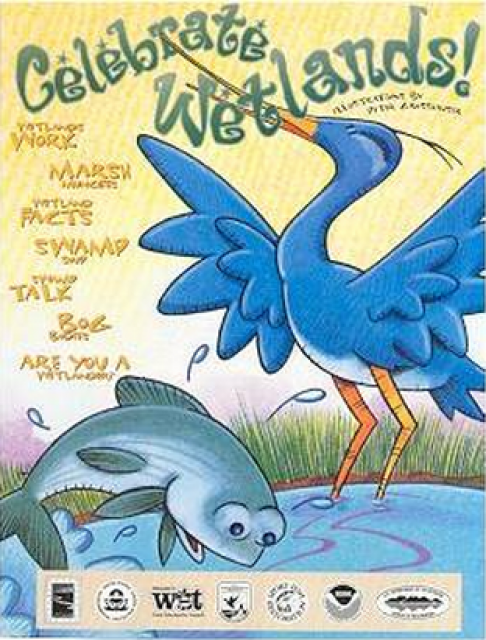 For ages 8-12, this colorful, 16-page activity book uses everyday tools such as coffee, filters, sponges, celery and food coloring to teach students about the life of wetlands. 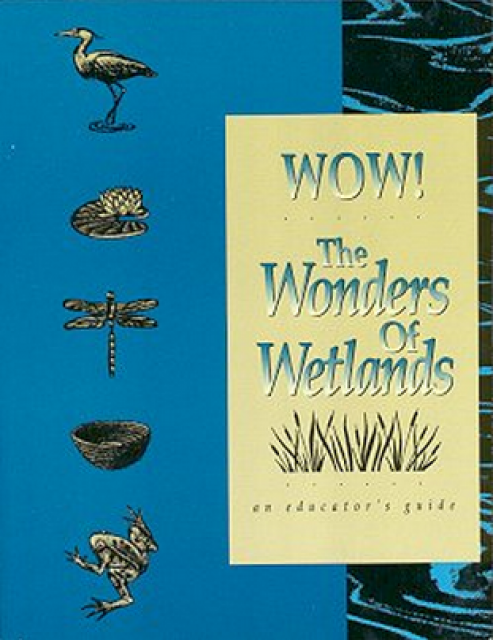 An 11 x 16 poster reminds kids of the many spectacular plant and animal species of the wetlands. Part of the KIDs Series, published by The Project WET International Foundation. 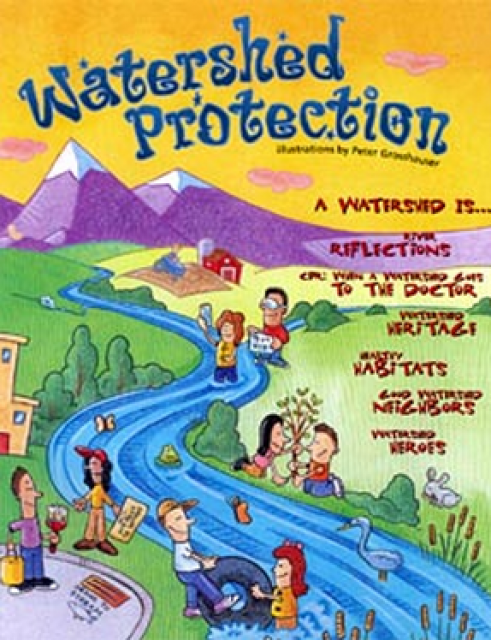 For ages 8-12, this colorful, 16-page activity book features games and exercises to introduce water artifacts and cultural celebrations, water friendly cleaning alternatives, and the maze from water source through treatment plant to homes and out again. Part of the KIDs Series, published by The Project WET International Foundation. 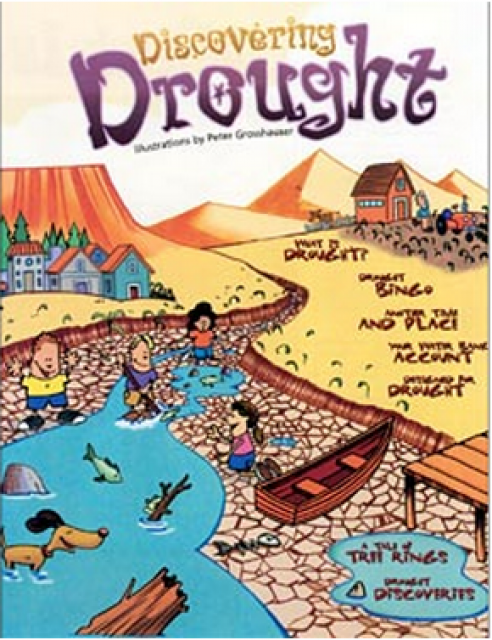 For grades 4-8, this colorful, 16-page activity book addresses these questions: How can there be a drought in a rain forest–or in the desert? What exactly is a drought? Students learn these answers and more, such as the roles of snowpack and groundwater, droughts around the world and throughout history, predicting and planning for drought, plant and animal adaptations, and dendrochronology. 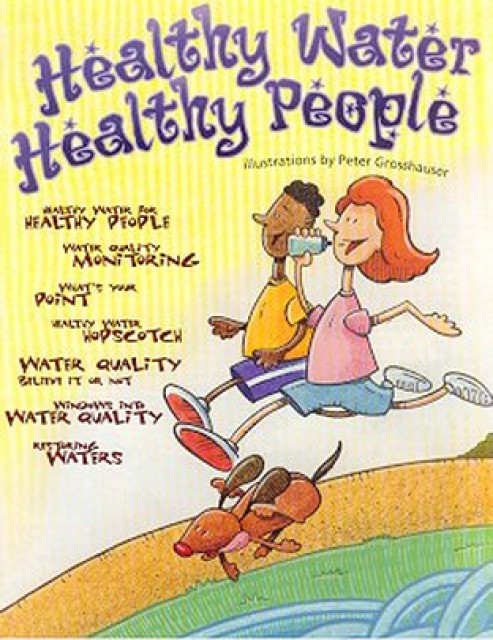 Part of the KIDs Series, published by The Project WET International Foundation. 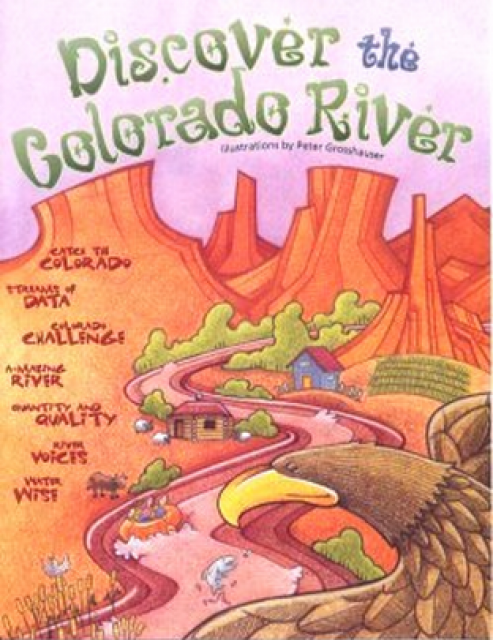 For grades 8-12, this colorful, 16-page activity book features interactive lessons such as filling glasses with sand, gravel, and clay designed to show readers principles related to water flow. 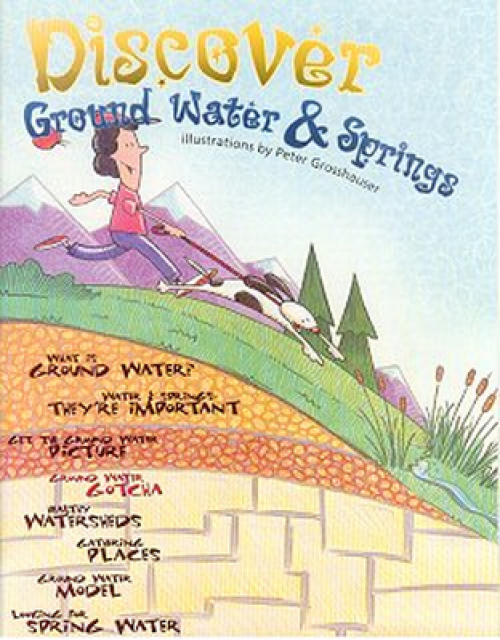 Watershed animals, hot and cold springs, and everyday ground water uses are vividly illustrated and demonstrated. 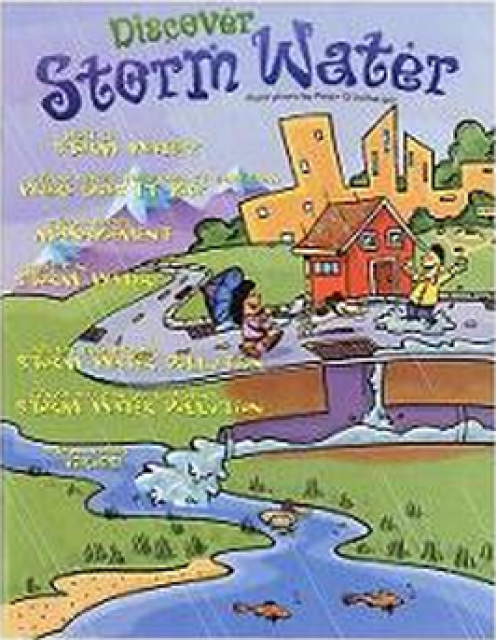 For ages 8-12, this colorful, 16-page activity book features informative text, activities, investigations, and experiments designed to teach awareness of storm water and how to prevent pollution. Pull on your rain boots and try to imagine what your town would be like without storm drains. Educators Guide for grades 6-12, 25 hands-on, science-based activities cross-referenced to the testing kits, testing kit manual, Web sites, and National Science Education Standards. 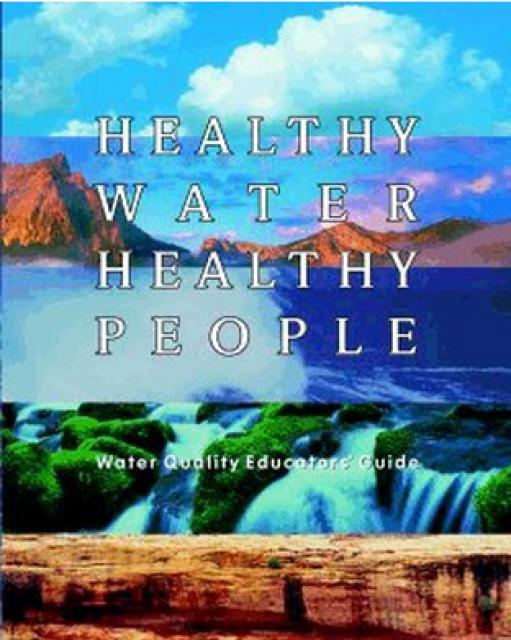 The 200-page activity guide published by The Watercourse is designed to raise the awareness and understanding of water quality topics and issues and their relationship to personal, public, and environmental health. 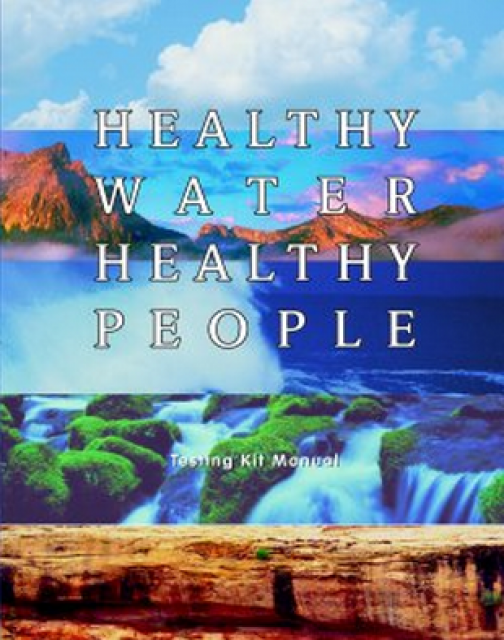 This 100-page technical reference manual is an excellent companion text that supports all of the Healthy Water, Healthy People publications and materials. 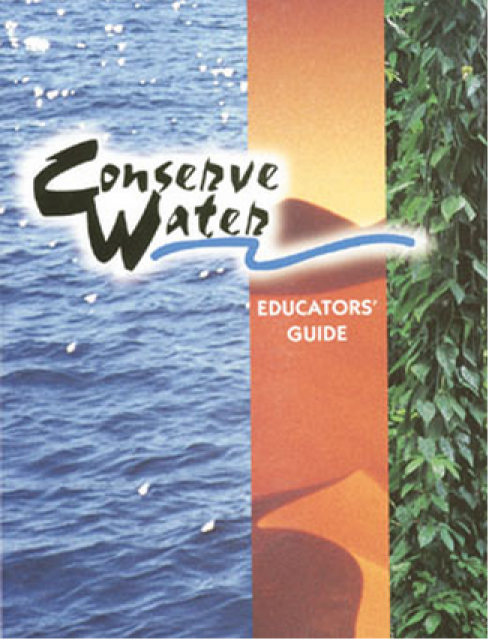 For grades 6-12, the 300-page Conserve Water Educators’ Guide is published by The Watercourse and Project WET (Water Education for Teachers). 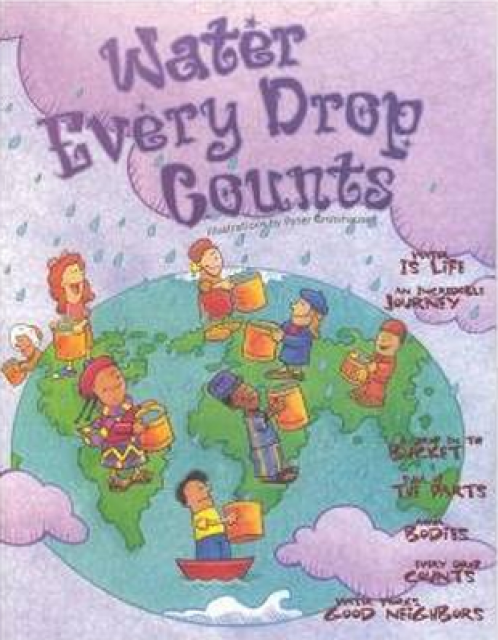 Designed to teach studies how to conserve water, this book contains a collection of innovative activities and case studies that are easy to use, interactive, challenging and fun. For grades K-12, this 330-page guide features 70 pages of background material followed by more than 40 cross-referenced activities. Each page is thoughtfully laid out with core text, great photographs, side bars, maps, and illustrations to make information clear and quick to use. 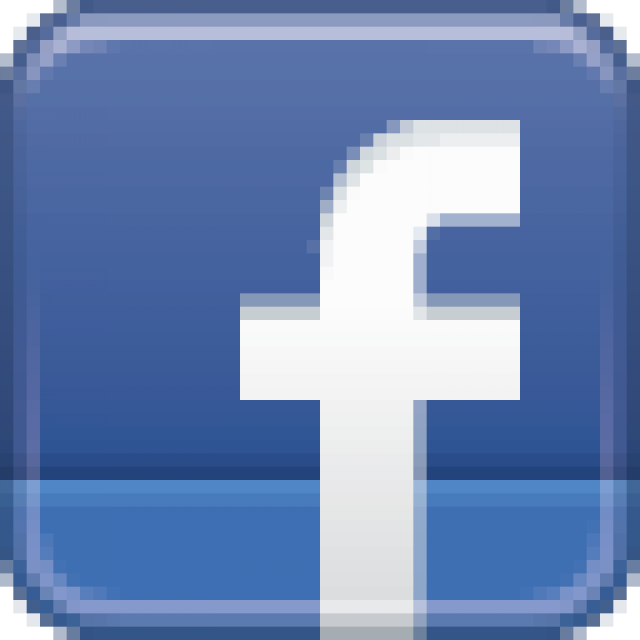 Activities are organized into five sections: wetlands definitions, wetlands plants and animals, water quality and supply issues, soils, and people.